In line with the celebration of the National Nutrition Month 2018, the Local Government of Naga and Department of Education (DepEd) Naga City Division conducted back-to-back events to intensify the campaign on health and wellness. Last July 5th, LGU Naga launched the Team Gulayan Awareness Campaign at the Garden Eco Tour Zone 7, Barangay San Felipe, Naga City. The event was participated in by the Barangay Officials, Barangay Agricultural Technicians, QUEEN and 4Ps members, Barangay Nutrition Scholars (BNS), City Nutrition Committee led by Teresita Del Castillo, Chief of the City Population and Nutrition Committee, and the Metropolitan Naga Water District (MNWD) represented by Maide D. Sison, PREAS Head. 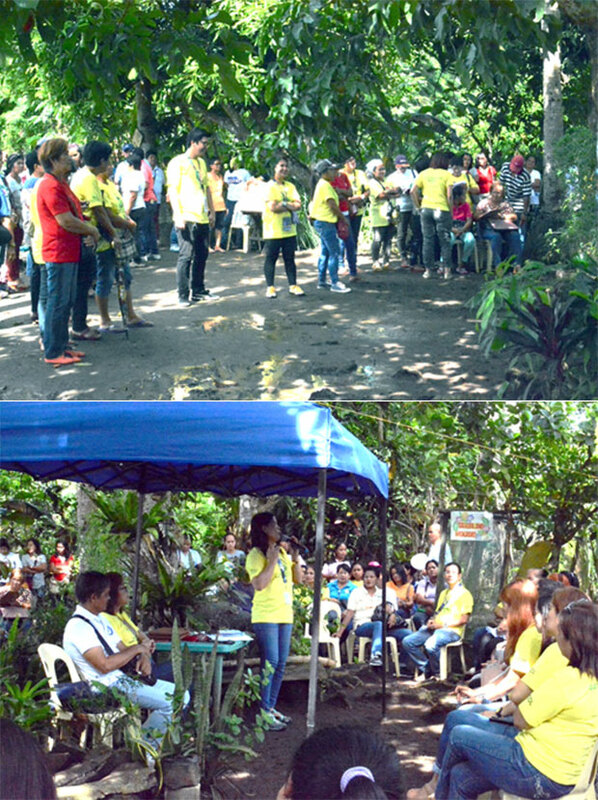 As a new member of the City Nutrition Committee, MNWD during the launching of Team Gulayan shared proper watering techniques as an essential method for developing quality crops. The program is part of LGU Naga’s campaign which aims to increase public awareness on proper nutrition and food production. Further, the event is very timely as MNWD is pushing for the integration of medicinal and agri-tourism in its development programs as seen in its pumping stations. 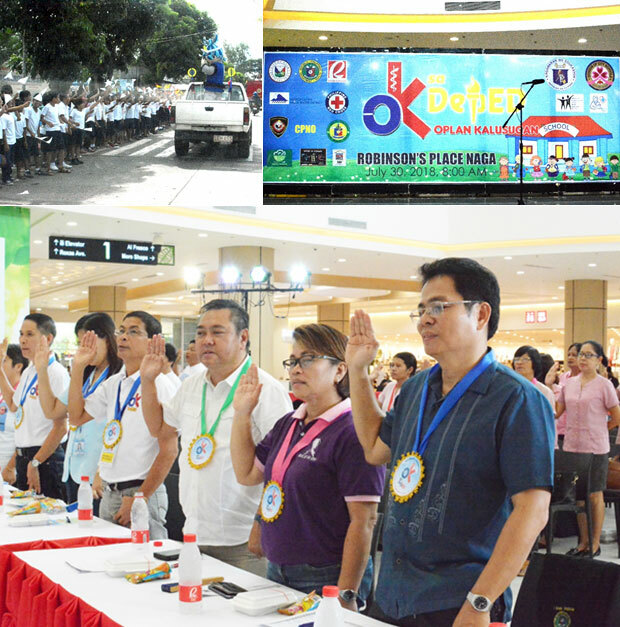 On the other hand, MNWD joined DepEd Naga in the kick-off ceremony of “Oplan Kalusugan (OK)” last July 30, 2018 at the Robinsons Place Naga. The event began with a motorcade from Panicuason to Robinsons Place participated in by various agencies and DepEd officials accompanied by the MNWD mascot “Isay”. OK program is part of the 5-point agenda on health by DepEd Secretary Leonor M. Briones to promote happy and healthy learners. The program gives emphasis on health including Nutritional Aspects for the studentry aimed to contribute to the development of their highest potentials and healthy lifestyle. TEAM GULAYAN. Last July 5, 2018, the MNWD attended the launching of Team Gulayan Awareness Campaign at the Garden Eco Tour Zone 7, Brgy. San Felipe, Naga City in line with the celebration of Nutrition Month. MNWD SUPPORTS NUTRITION MONTH. 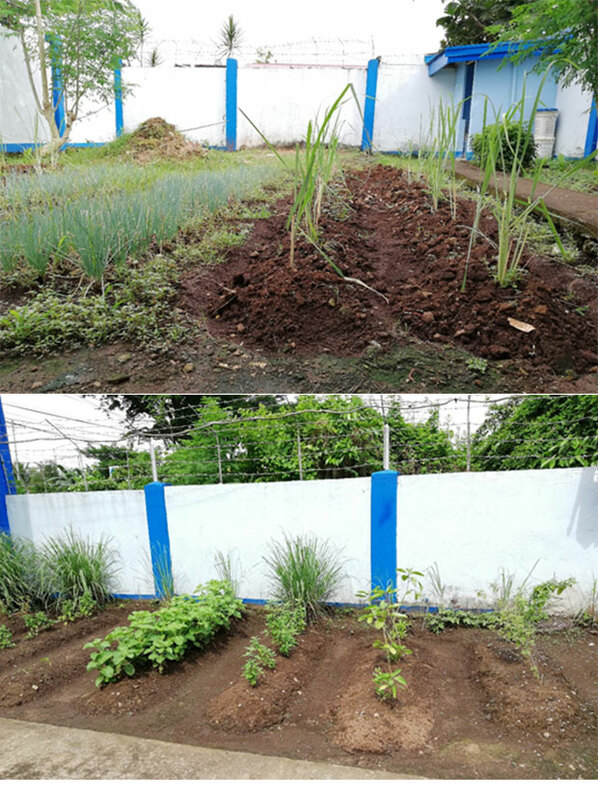 Medicinal and vegetable garden in the Pumping Stations of Metropolitan Naga Water District.